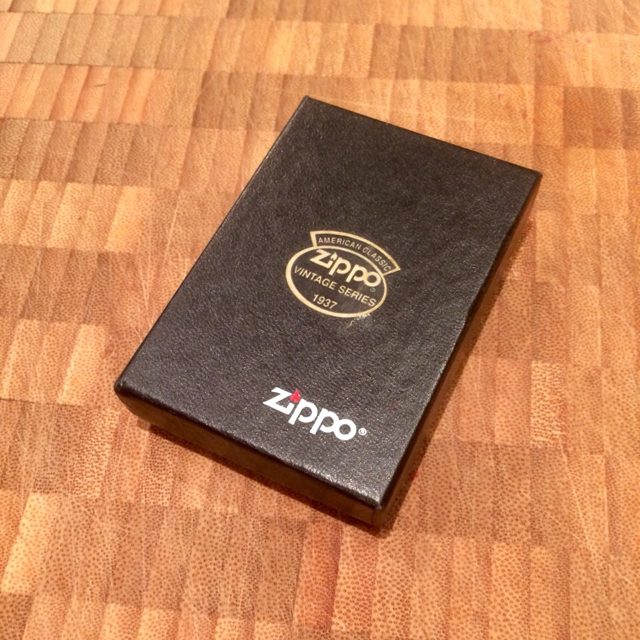 I’ve got this Zippo to sell and I can’t be arsed with TardMe. 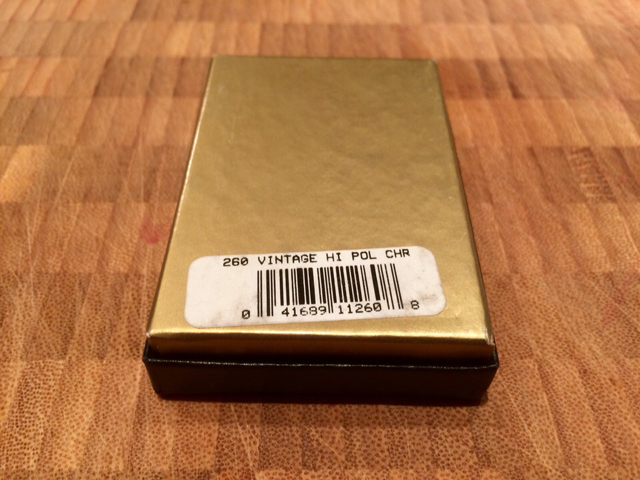 It’s brand new and unused as you can see from the wick, but it’s probably been in the drawer for nearly 20 years. 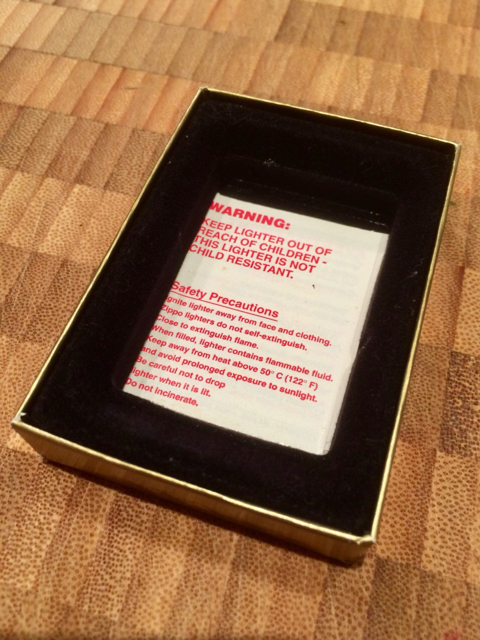 The flint isn’t working, but it’s in otherwise new condition and I’ve popped a spare flint in the box. 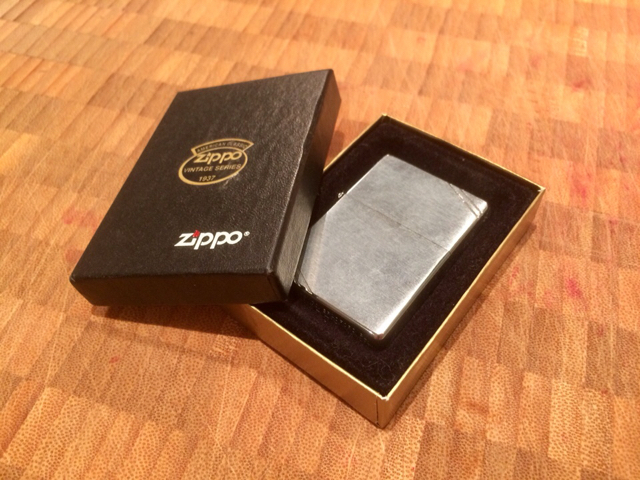 They started making this as an anniversary model at some stage to celebrate the 1937 Zippo. 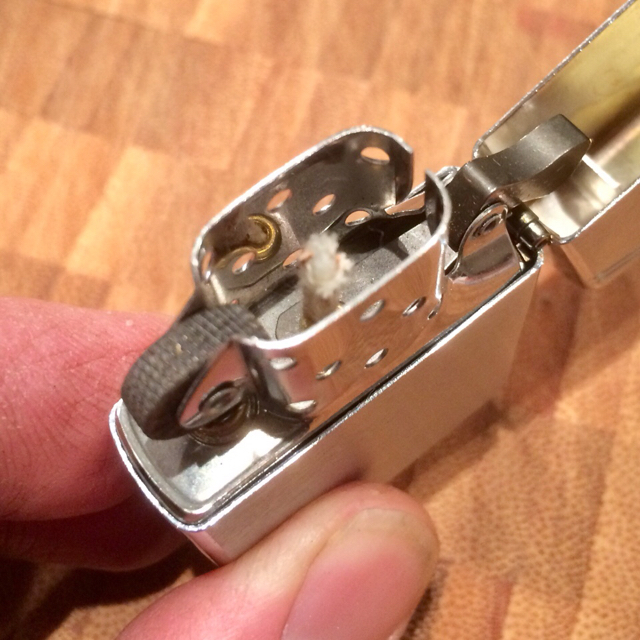 This was when the lighter case was redesigned and took on its current shape with the rounded edges. 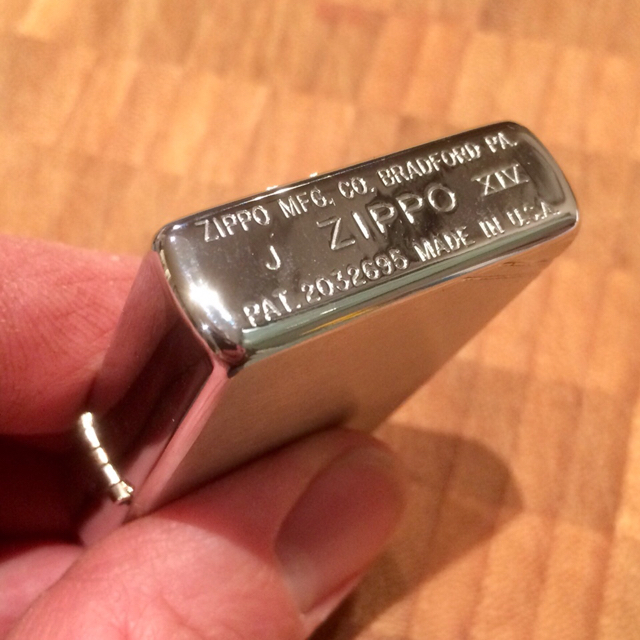 Before that Zippos had been very square. I’m pretty sure you can still buy this model and it probably retails for $40-50. I’ll do it for NZ$25 shipped. All times are GMT+12. This page was generated at 04:33.